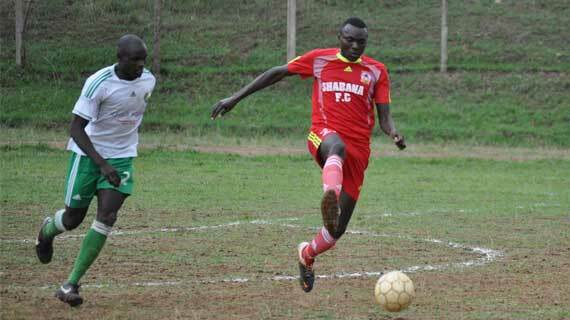 Ulinzi Stars will commence their CAF Confederations Cup competition against Hilal Bengahzi of Libya on the weekend of 10th -2th February 2017. 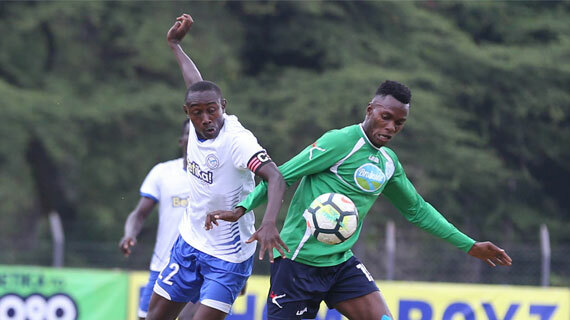 Gor Mahia and Bandari will set the domestic football season rolling when they clash in the Super Cup on Saturday 6 February 2016 in Mombasa. 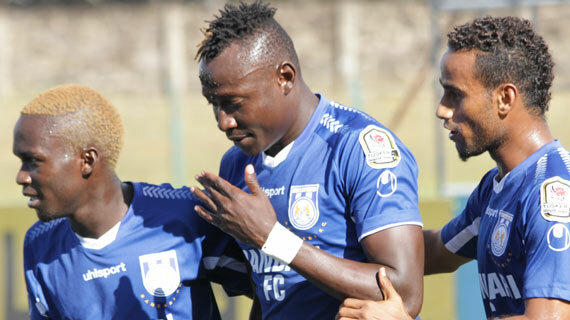 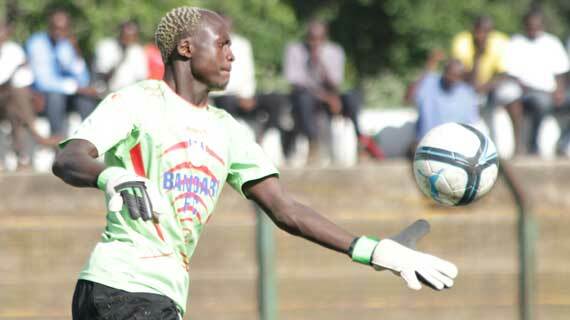 Coast based Bandari FC will represent Kenya in next year's CAF Confederations Cup after winning the GOTV Shield Cup Tournament on Sunday . 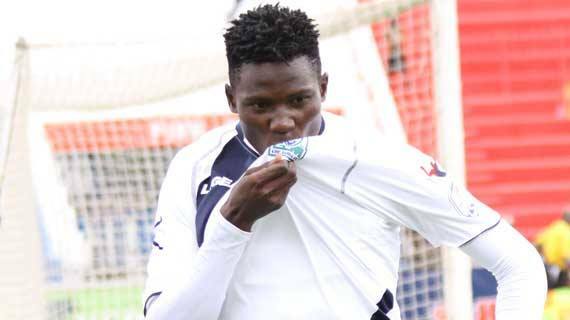 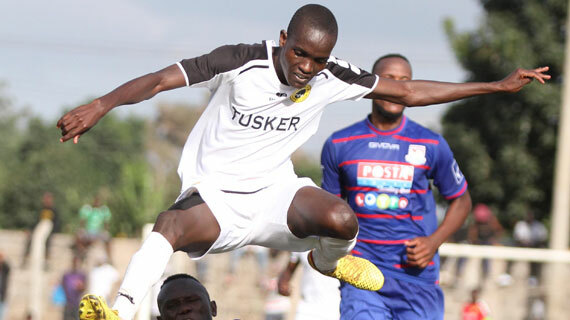 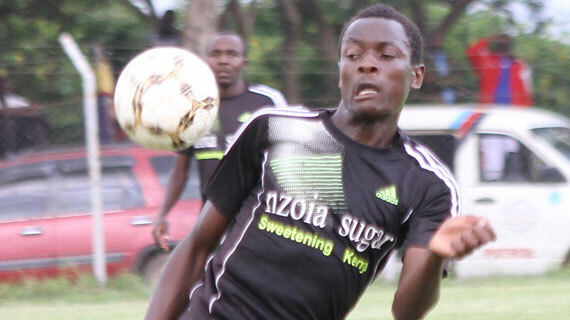 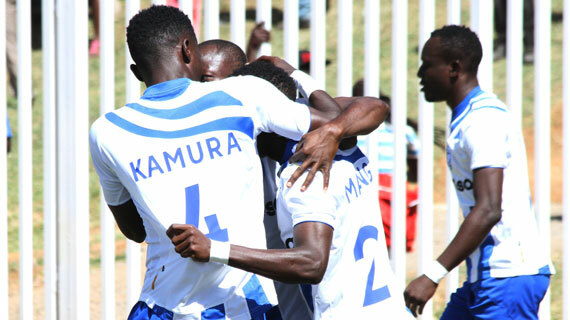 A well-drilled Nakumatt sent Sony Sugar crumbling out of the GOtv Shield after hitting the latter 3-1 in post-match penalties following a 1-1 draw in regulation time. 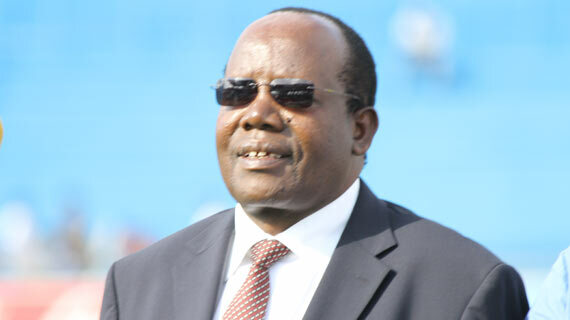 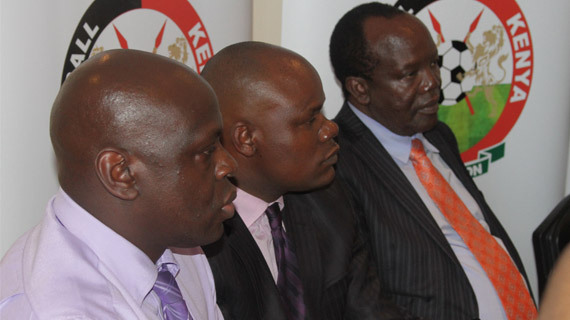 Football Kenya Federation has hit out at their former partners MP & Silva accusing them of meddling into the forthcoming soccer elections . 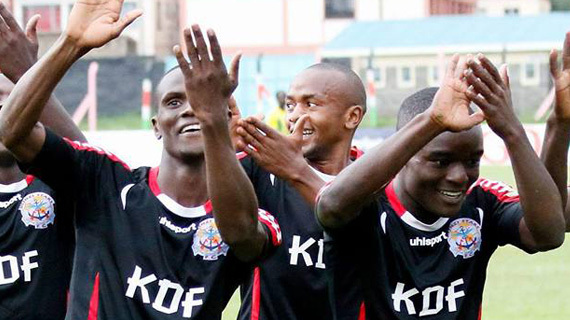 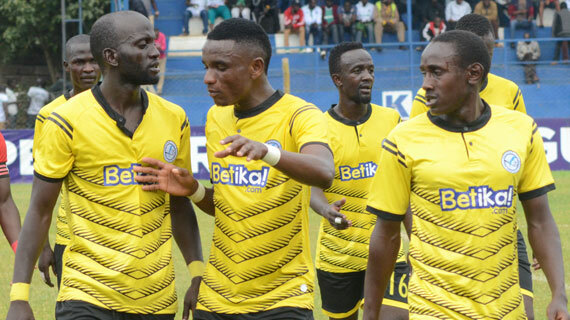 Shabana Football club has claimed that warned FKF PL chairman and FKF presidential candidate Nick Mwendwa is sponsoring clubs to boycott FKF –League matches.